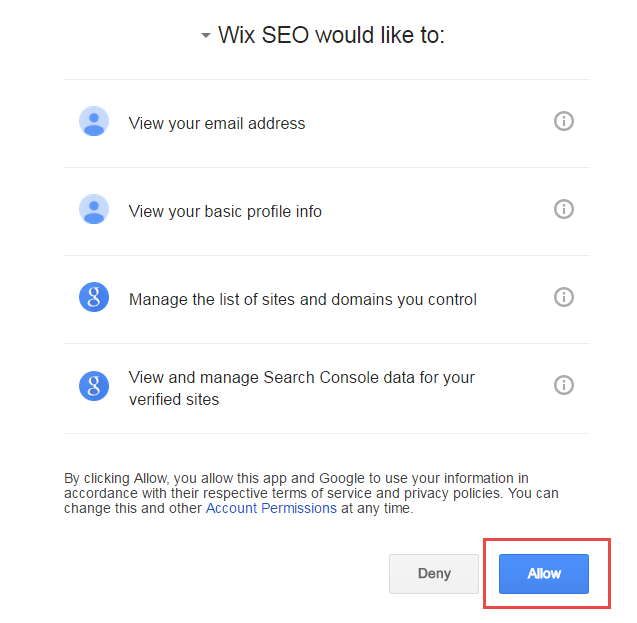 Wix's SEO Wiz: What it Does & is it Worth It? The SEO Wiz is completely free for Wix website plan members. 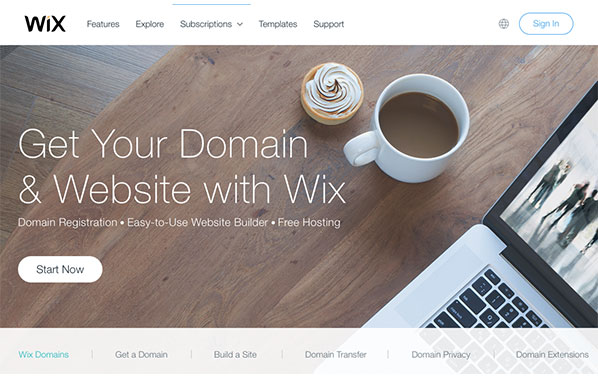 Wix does have a range of packages suitable for different business types and sizes.